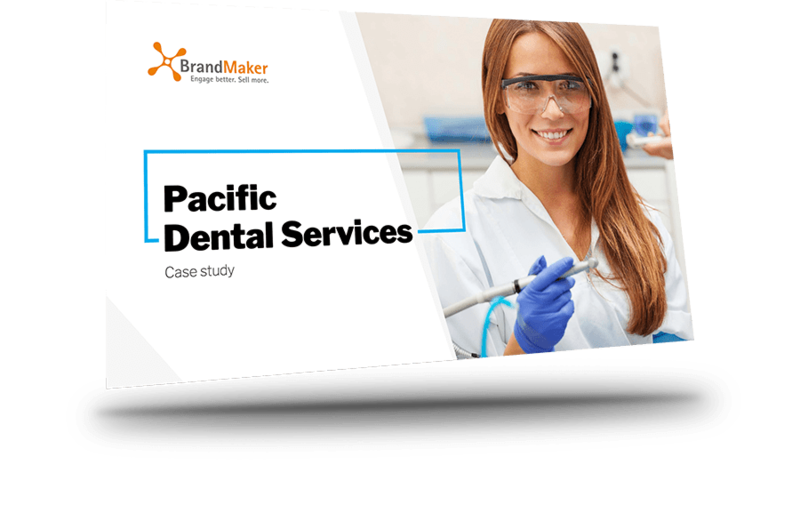 See how Pacific Dental Services upscales their marketing efforts to create more business opportunities for over 600 partners. From minor changes to major reworks, distributed teams customize marketing content to meet the requirements of local dental practices without the need for expensive or complicated layout software. Learn how Pacific Dental Services.. Easily create local area marketing materials using BrandMaker Distributed Marketing solutions. As a global enterprise, you know the importance of having well-branded materials available for local markets and partners. From language and cultural differences to unique products and pricing, customizations need to be made by distributed sales teams, marketers, and even channel partners. A key challenge is maintaining brand clarity while also giving remote teams quick and easy access to the content they need. The BrandMaker Distributed Marketing solution is built to specifically handle the issue of dynamic content creation. Now you can adapt and localize existing marketing materials quickly and easily.